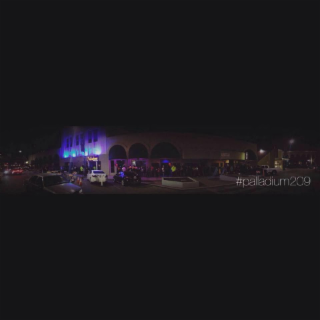 Palladium Nightclub is located the heart of Downtown Modesto. The only nightclub in the 209 with 5 Bars - 4 Dancefloors - 4 Resident DJs!! Don't Miss Out!